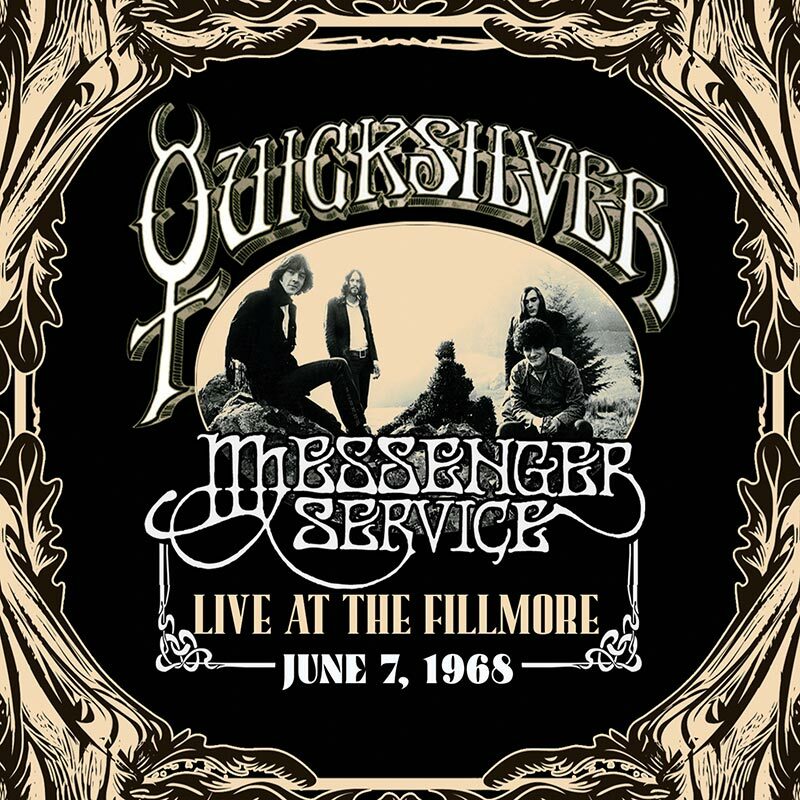 Collector’s edition double LP set of psychedelic supergroup Quicksilver Messenger Service performing live at the height of their powers! SKU: 0432. Categories: Cleopatra, Double LP, Rock, Vinyl. Classic line-up featuring the twin guitar attack of Gary Duncan and John Cipollina tearing through the band’s best songs including “Pride Of Man,” “Acapulco Gold & Silver,” and “Light Your Windows” PLUS blues classics “Who Do You Love?,” “Mona” and more!